Krania is located at the municipality of Elassona situated at the foot of the Mount Olympus. 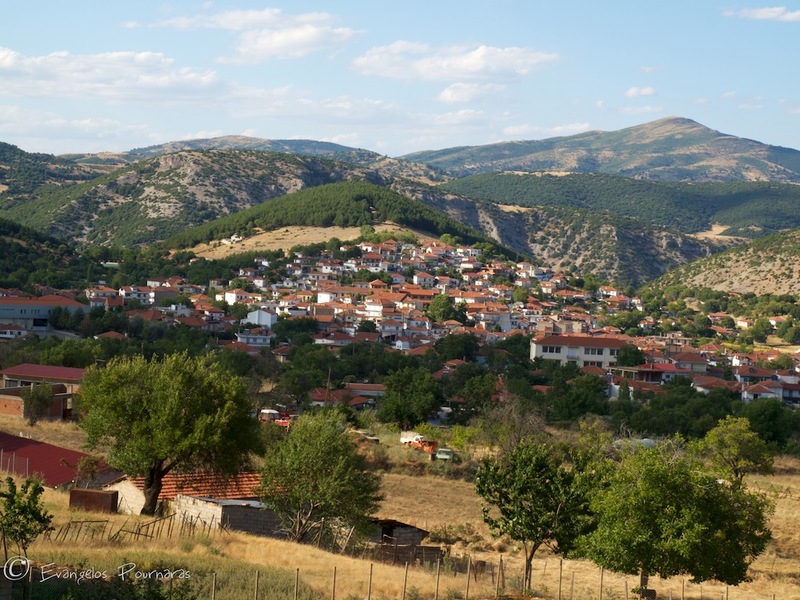 Krania is a small village of 760 meters altitude with approximately 3000 residents nowadays. It provides an awesome view of the west part of Mount Olympus. The surrounding mountainous landscape of Krania is unique and it is characterized by several long gorges, natural springs, rivers and protected nature. The residents of the village mainly have agricultural jobs with a focus on animal breeding, milk, cheese and tobacco production. Krania has also a long tradition in education with a large number of teachers coming from this area and a significant history and folklore. The surrounding mountainous landscape of Krania is unique and it is characterized by several long gorges, natural springs, rivers and protected nature. 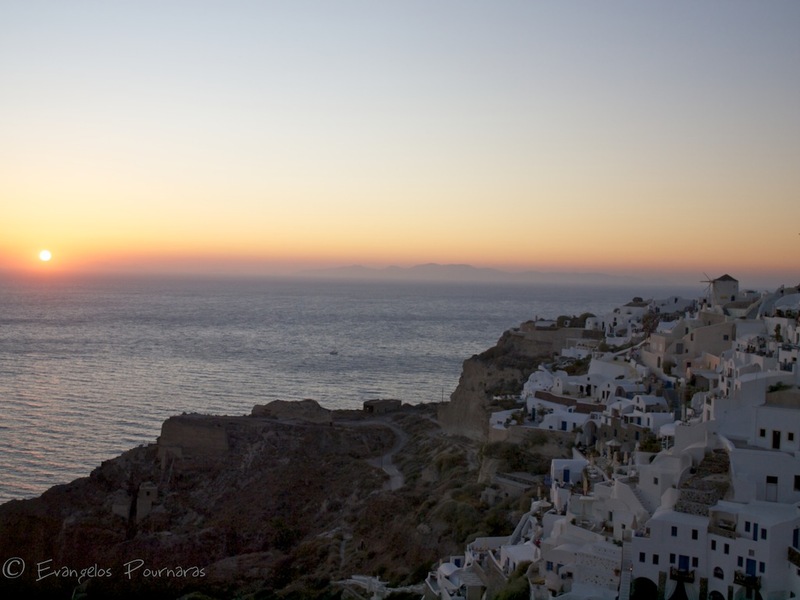 Santorini is located in the Cyclades group of Greek islands. The island is what actually remains after a disastrous volcano erruption that resulted in many geological changes and is said that caused the collapse of the Minoan civilization. The volcano of Santorini is still active and is subject of continuous monitoring and research. Santorini is famous worldwide for its breathtaking panoramic views of caldera that the volcano eruption created and the saturated sunsets that blend uniquely with the deep blues of Aegean Sea. Adding the plethora of original local products of Santorini, such as the Vinsanto wine, they all make an ideal hot spot destination for visitors all over the world. Santorini is famous worldwide for its breathtaking panoramic views of caldera that the volcano eruption created and the saturated sunsets that blend uniquely with the deep blues of Aegean Sea. I was born and grew up in a suburb of Athens, Nea Filadelfeia, a town that was settled by Greek refugees from Asia Minor after the displacements of 1922.